Workers’ compensation law is very complex and always changing. 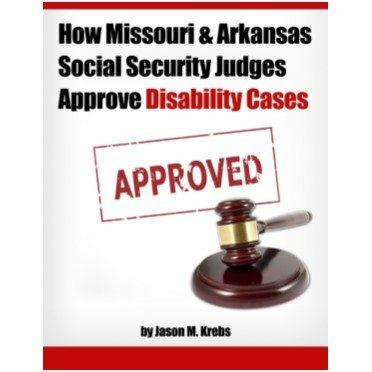 Even if you had a Lebanon Missouri work comp claim years ago, it is very likely that the law has changed since then. The insurance lobby is very powerful and the laws are often changed. A Lebanon Missouri workers’ compensation lawyer can explain how it applies to your particular case and which laws are relevant to your case. 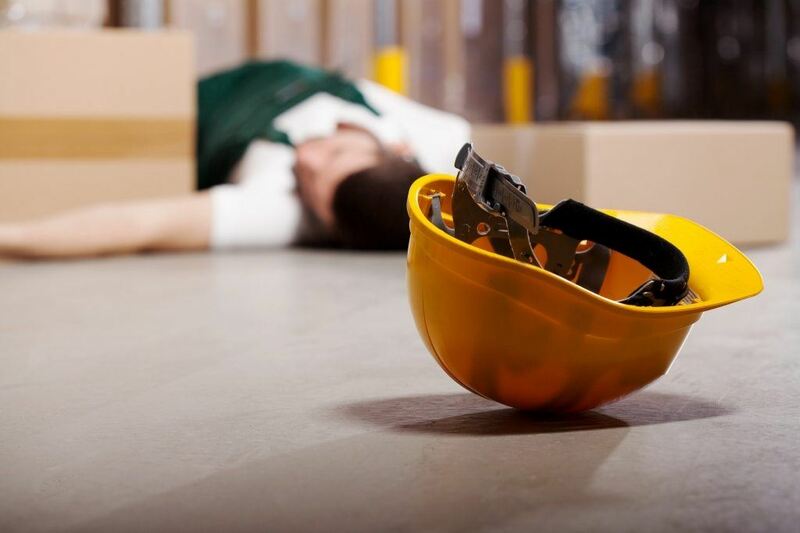 A work injury can be traumatic. 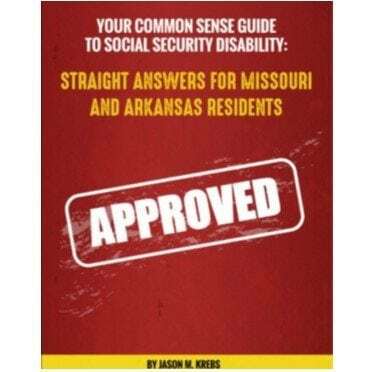 If you or a loved one is injured on the job in Lebanon Missouri or the surrounding area, Work Comp laws can provide you the money and medical care you and your family deserve. Our Krebs Law Firm workmans comp lawyer helps injured workers get the medical attention and financial compensation that they need. 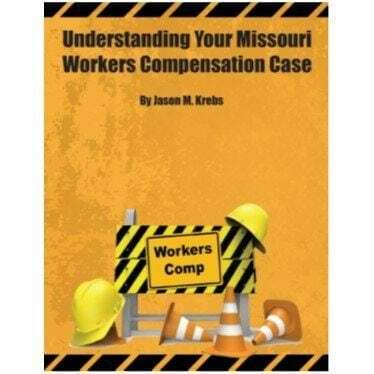 Please contact us for a free consultation if you have any questions about Lebanon Missouri Work Comp.